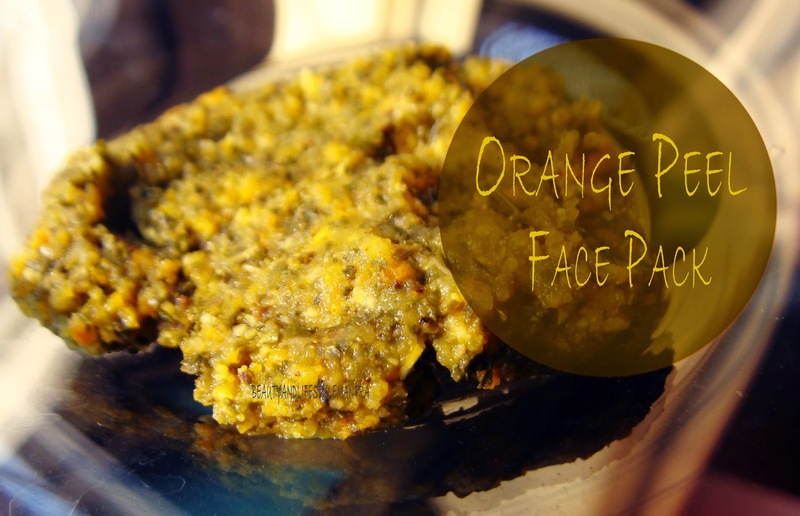 Today I am sharing a face pack which I have been using for years. For Instant Glowing skin I use this face pack. let’s begin. Pick the orange peel and blend it with Green Tea, rose water and few drops of lemon juice. Apply the above prepared mixture to the face and neck. Leave it for 30 minutes and Wash the face Luke warm water and find amazing results with this face pack. 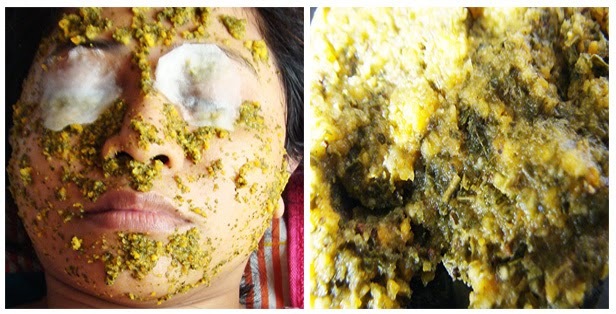 It gives a fresh and stress free skin and also removes the its formed on the skin layer. This face pack helps to get rid off the acne and zit marks on the skin. It clears the face and nourishes the skin texture. This mask can be used 2-3 times a week by all skin types.